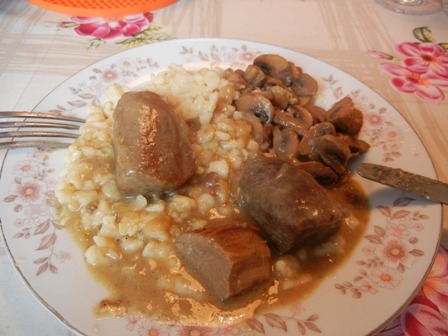 I love nothing more than when my mother cooks venison or other game meat for me. She does not eat it herself because she does not like game meat at all. But my friend Heinz, a passionate hunter, and me, we just love it. In his freezer Heinz has stored all kinds of beautiful pieces of hare, roe deer, red deer, moufflon and wild boar from his hunting expeditions. And when I am home in Trier, we have a feast. This time they prepared a fillet from red deer for me. No better wine with this al of game than a wine from the Saar river, I thought. Because the red deer was shot in Schoden, Saar where Heinz used to hunt. “Used to” because he lost his hunting territory. From the first of April other tenants has taken possession of it. The association of landowners, ‘Gehoeferschaft’ called in German, has decided to award the six year lease contract to another group of hunters. But I had no wine from the Saar at hand. So what to drink with the delicious venison? Well, there are plenty of good Riesling wines around. 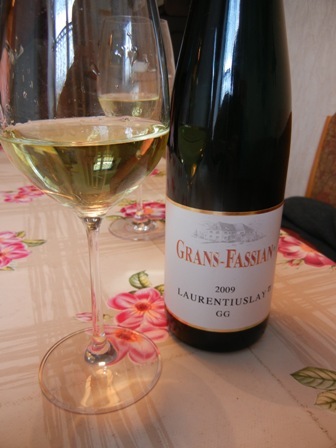 My choice then was a ‘2009 Laurentiuslay GG (grand cru) Riesling’ by Grans-Fassian a top Riesling producer from from Leiwen, Mosel. Though I am not a “point drinker”, and this wine scores in the mid 90ies, is a ripper of a Riesling. As expected, it did not disappoint me. This is a “must buy” wine. I just love it. 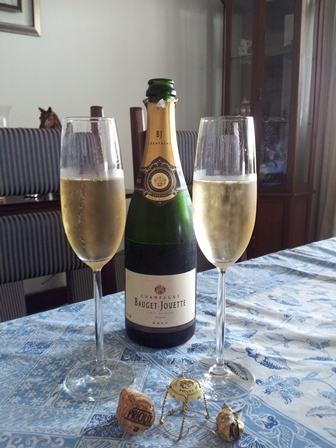 I even got a bottle here in my wine fridge in Bangkok. 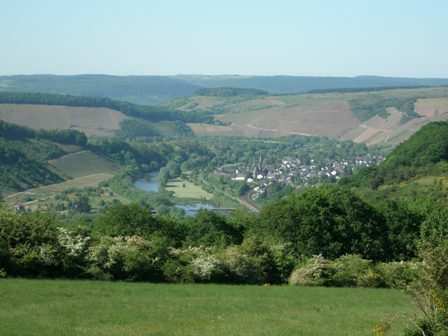 So if you are traveling along the Mosel, visit Leiwen and buy a couple of cases from Grans-Fassian Estate. You will not regret it. This entry was posted on Wednesday, April 13th, 2011 at 11:35 pm and is filed under food, Vineyard profile, wine, wine regions. You can follow any responses to this entry through the RSS 2.0 feed. You can leave a response, or trackback from your own site. very delicious. 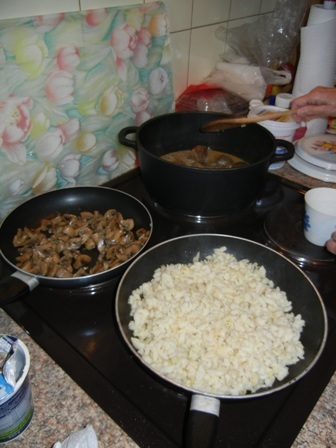 How about a recipe?